Have you heard of Origami Owl? 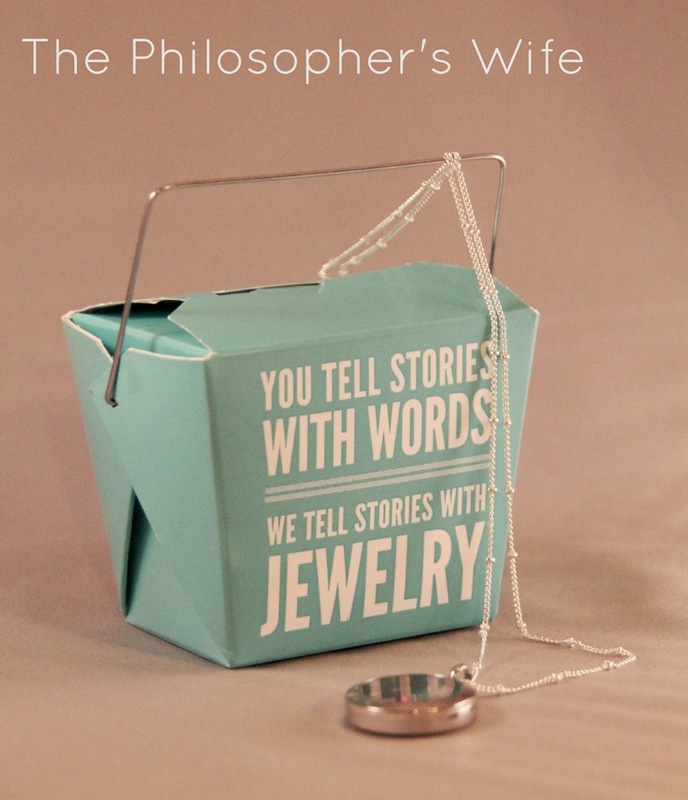 They have amazing jewelry, but it's more than that, it's jewelry that tells a story. Every jewelry creation serves as a reminder of who you are, where you have been, where you are going and the dreams you carry in your heart. 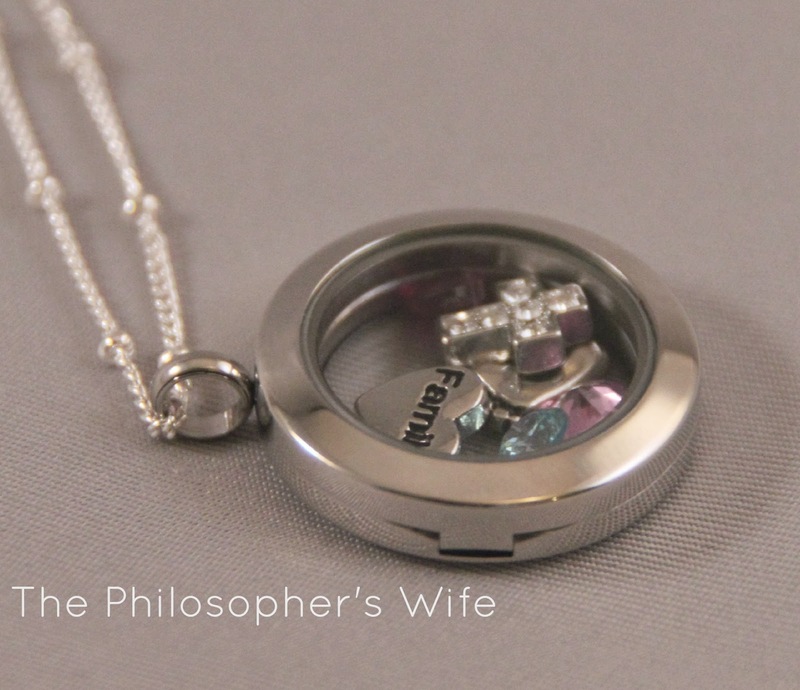 The locket that I received for review certainly tells my story and I love it! It is a medium silver locket with ball station chain. It includes the birthstones for myself, my daughter, and the one that will be shared by my husband and soon to be born son. 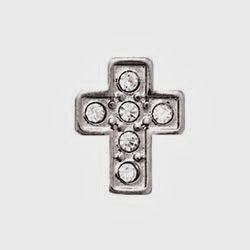 There is a crystal cross since my Faith is an important part of my life. It has a cute little family heart. It also has a little footprint for my Baby in Heaven. The locket has a retail value is $58. The locket seems well constructed and should last a lifetime. The chain is sturdy, although I probably won't wear it while holding an inquisitive baby, I have no desire to test exactly how sturdy it is! I love that this locket is a versatile piece of jewelry! It can be worn casually, with jeans and a top, or much more formally with a dress and heels and be perfect with both. So, tell me, what's YOUR STORY? 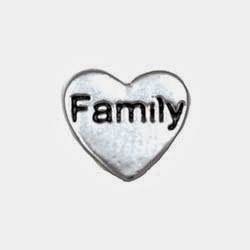 What charms would you include in your locket? Do you already have something from Origami Owl? I'd love to hear about it! All opinions are 100% mine and were not influenced in any way. Facebook, Pinterest, Google, Twitter, and any other social media are not affiliated with this review or the corresponding giveaway. This disclosure is done in accordance with the Federal Trade Commission 10 CFR, Part 255 Guides Concerning the use of Endorsements and Testimonials in Advertising. 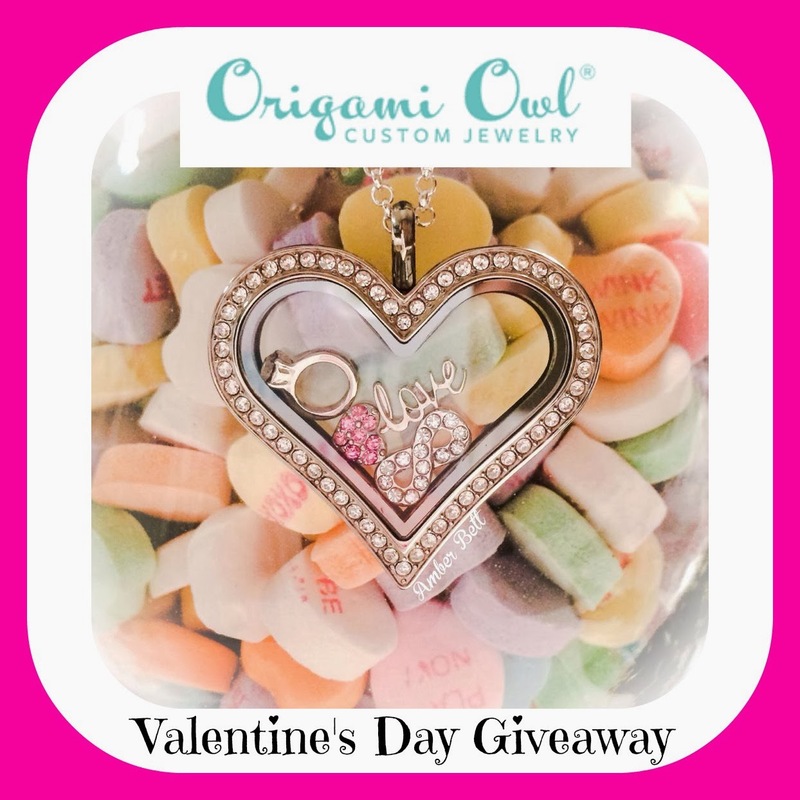 I really am very excited about this Valentine's Day Giveaway! I've really enjoyed working with Dawn and she has found a wonderful prize for one of my lucky readers! Let me tell you a little about today's lovely prize. This popular necklace from Origami Owl has a heart locket, 24-26 inch rolo chain, 4 charms (details shown below), and it has value of $76. Isn't it beautiful? (Obviously, these charms are larger than life size, in order to show detail.) The four charms in this beautiful necklace are: "love", a pink crystal heart, a crystal infinity symbol, and a silver wedding ring. Fine Print and Details: This giveaway is open to US residents. Must be 18+. Ends February 10, 2014. Winner will be contacted via email and have 48 hours to claim prize, failure to respond will result in forfeiture of prize and a new winner will be drawn. Facebook, Twitter, Pinterest and other social media are in no way affiliated with this giveaway. 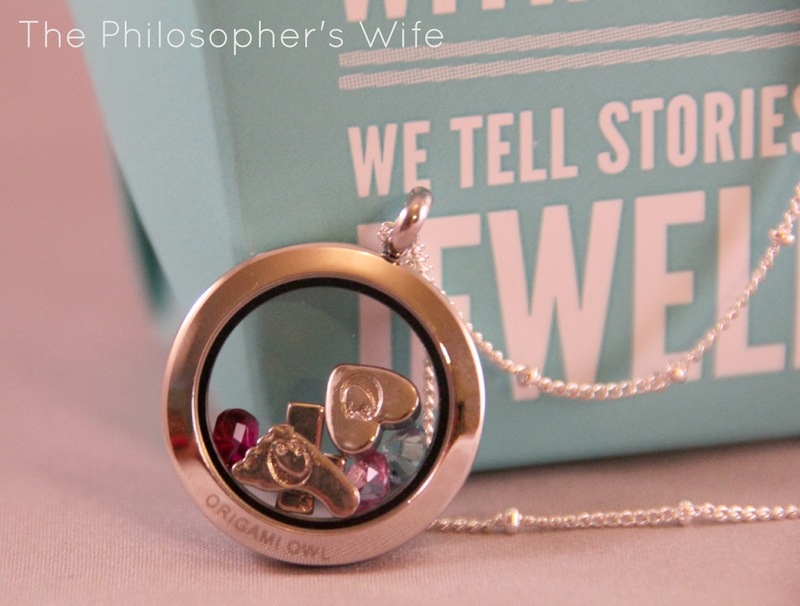 The Philosopher's Wife received a free product from Dawn Annicelli, Origami Owl Independent Designer in exchange for an honest review. The sponsor (Dawn Annicelli, Origami Owl Independent Designer) is responsible for prize shipment and fulfillment. I liked the design your own locket. The page is broken. The review link is broken. Thank you for the chance to win. Shannon, I am so sorry that the link was broken. It is fixed now. There was an extra "/" in the code -- silly little things! Good luck! Hmmm, which page isn't working right? I'll see if it's something I can fix. 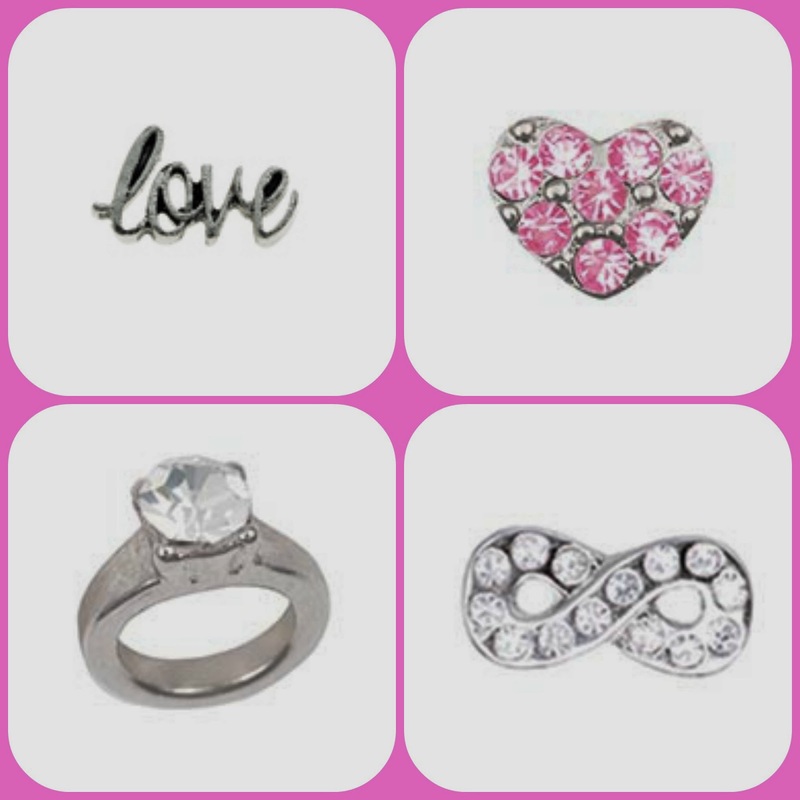 I love their I <3 u charm. I love the vintage bicycle! Their tags are very cool, I love these necklaces! I love how you can build your own living locket to personalize it. I absolutely LOVE the dangles-owl and birdcage!! Oh no! Which page? As far as I can see everything is working right now . . . It's not working for me either. it keeps going back to the home page no matter what I click on! I love the Silver Link Locket Bracelet that I saw on the FB page. I love the princess tiara and the baby carriage. The "vintage" charms are so sweet! I love the blessed tag and the rose gold cross! 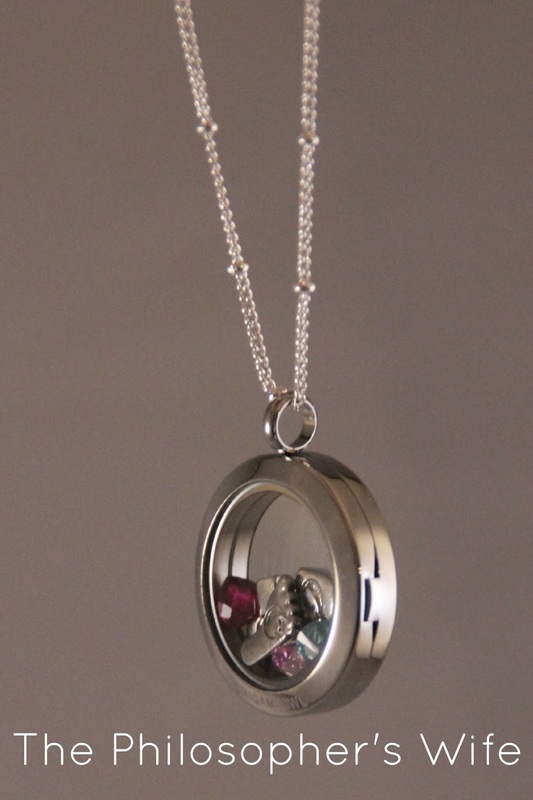 I love the Silver heart living locket with crystals & the faith charms!!! I really like the Love Struck Valentine's Collection. Thank you for another super giveaway opportunity. 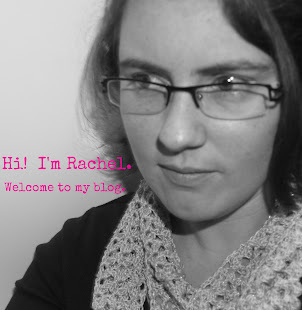 Please keep up the terrific blogging. LOVE the link locket bracelet! I like the Silver Link Locket Bracelet. I can't get the site to go off the home page and show me anything!!! Frustrating! I clicked on everything on the page to show me something, but no. I do like this heart one. I couldn't get the page to work so I googled it and found an Eiffel tower charm that I liked. I love the sports charms for my kids. I didn't know that they made a Silver Heart Link Chain! That must be new. It's so cute! I've loved animals for as long as I can remember, and have been involved in rescue for several years now. I love the dog and cat charms (plus things like the paw prints). If I would get one of these lockets, I'd definitely have to get some of those charms for it. Actually everything I found is awesome. But I really love all the rose gold locket. I love the Vintage selections, especially the cameo. I love the new heart locket its so cute. I like the Vintage Rose charm and the Quatrefoil key in gold. So many pretty charms. I just love the dog and paw print charms! I love origami owl! I'm just learning about it! What awesome jewelry!! I love origami owl! I love the family charms!! I LOVE the family charms!! 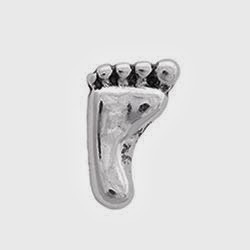 I love the faith charm, I would love to have that in my locket! I have always loved the boy and girl birthstone charms. I love all of their lockets and how customizable each part is! I can't get the page to work for me, but I love the tags! I have had my eye on these for a while now. I love the new heart locket. I love all things about the sea so I would also love to get one with the seahorse, sea turtle, starfish & then some blue & green crystals to put in with them. The silver heart link chain is pretty! 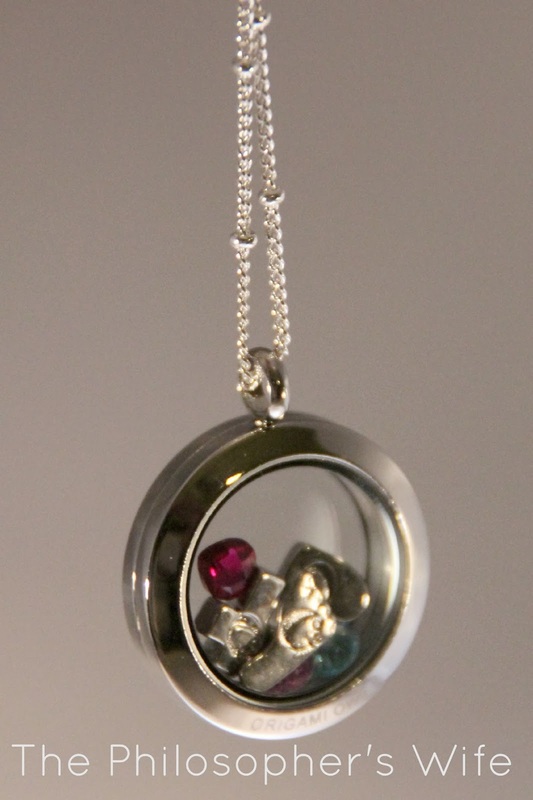 I would love to get the heart locket with my kids birthstones. I love the love struck collection. I really love the large matte black locket with crystals! I really want a locket but everything really is so charming!! I love the tags and the gems! I like the new silver heart locket with crystals.